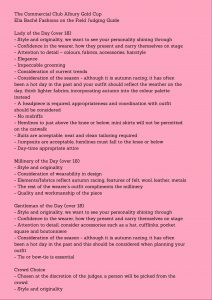 Fashions on the Field – Albury Racing Club – Country Racing at its Best! A major part of the racing Carnival the Fashions on the Filed is always a popular and heavily contested event. 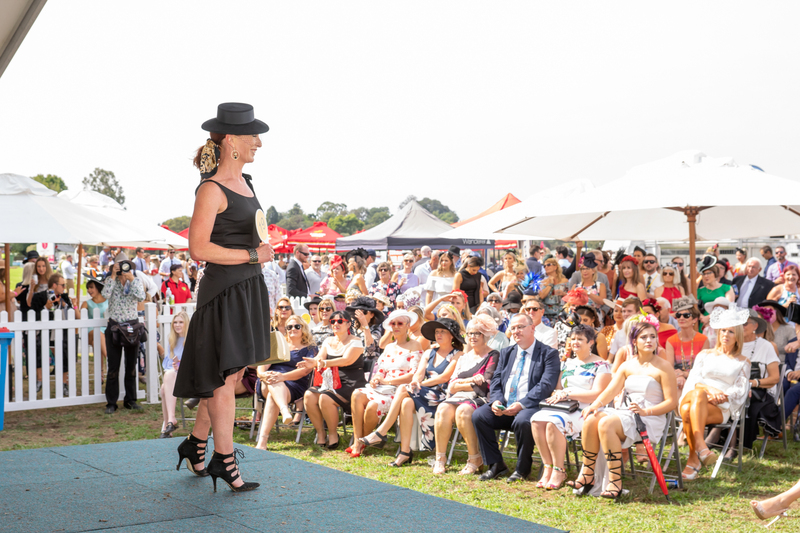 We look forward to seeing you at the 2020 Commercial Club Albury Gold Cup Fashions on the Field.